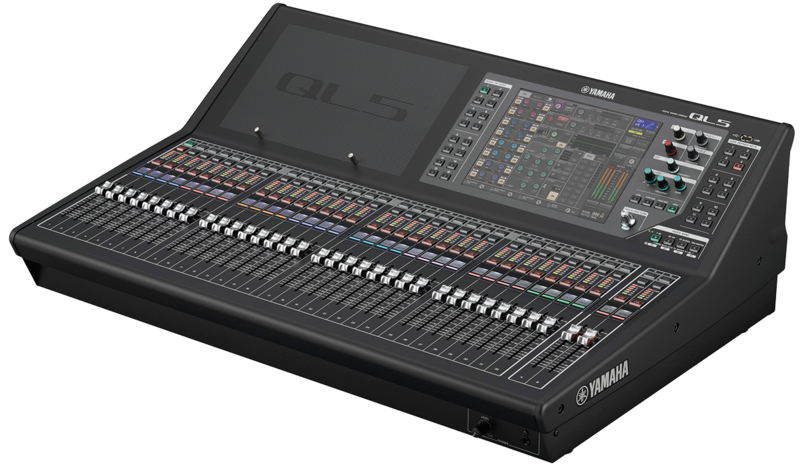 With core features and performance inherited directly from the CL Series, QL Series consoles offer all-in-one mixing, processing, and routing capability for small to medium scale live sound, corporate speech events, installations, and much more. 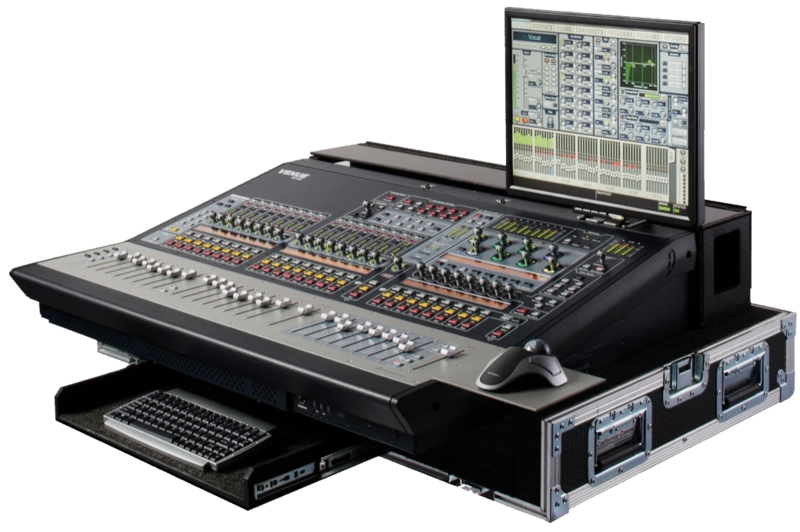 The most requested consoles in concert touring, Avid VENUE systems deliver amazing sound quality, reliability, flexibility, and ease of use. 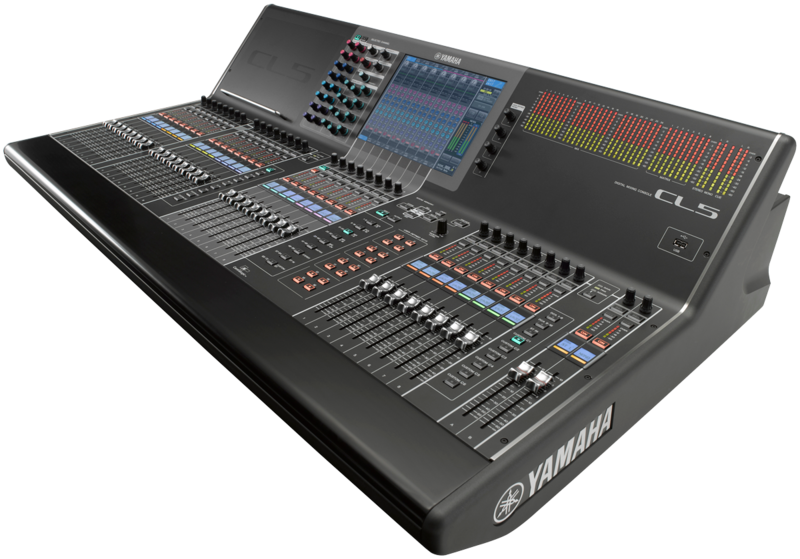 Our inventory includes AVID SC-48, PROFILE, and D-SHOW options, with regularly updated firmware, and audio plug-ins. All the features one would expect of a world-class console are present in our XL200 console collection. Therefore it’s no surprise that the XL200 is the most popular Midas console ever designed. Featuring an ergonomic tactile control surface, with sonically pure 4 band swept EQs. Additionally these desks are equipped with an 8 Aux, 10 group, 8 VCA, 13×8 matrix bus section. And we have both 32 & 48 channel formats in house, ready to roll out with multiple inline redundant power supplies.